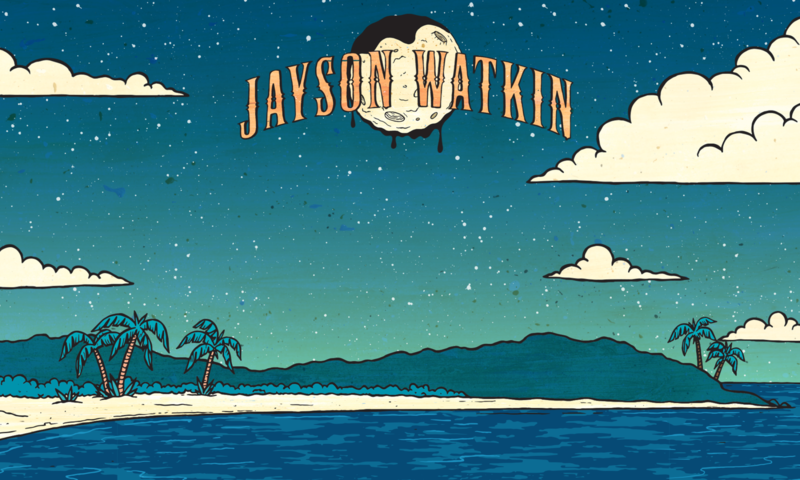 Following the success of his 2009 album Rain Of Mercy, Jayson Watkin is back with a renewed vigour and a new catalogue of songs to form his second album. This album is a culmination of a massive paradigm shift borne from some earth shattering life changes and a willingness to adapt to a new environment. Recording is due to commence at Vibetone Studios in the Sunshine Coast Hinterlands August 2016.